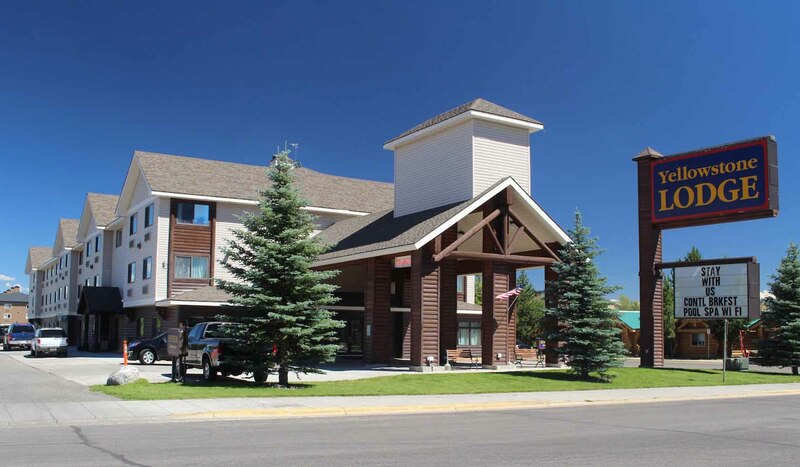 Yellowstone Lodge is located just 3 blocks from Yellowstone's west entrance. Come and relax in one of our 80 spacious and beautifully designed rooms. Each room is equipped with a 25-inch color television, hair dryer, and a coffee maker. Each morning you'll start your day off with a complimentary extended continental breakfast. Since we are a AAA 3-diamond hotel, there are many other amenities you may consider when visiting us: Fireside lobby reading nook, heated indoor pool and Jacuzzi, snowmobile and cross country ski packages, National Park Tours, guest laundry facilities. While in Yellowstone Country, why not spend an extra day and do something adventurous? In close proximity to the hotel are a variety of activities like horseback riding, river rafting, jet skiing, hiking and mountain biking. Or you can fish one of Montana's pristine rivers or lakes. During the winter months there are miles of cross country ski trails and even more miles of snowmobile trails into Yellowstone National Park and the surrounding National Forest.